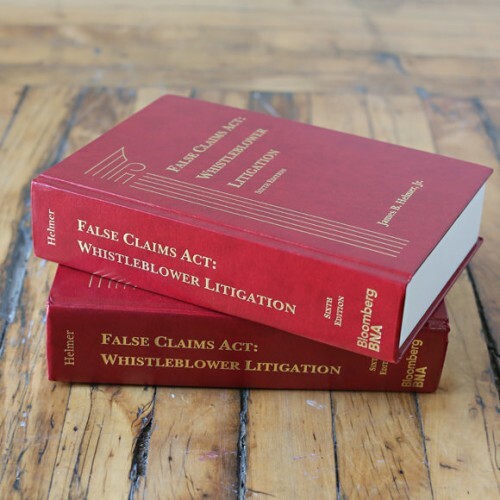 The False Claims Act is one of the most litigated pieces of legislation ever enacted by Congress, with more than 8,000 claims filed under the Act since 1986 and $30 billion in taxpayer funds recovered. While the Act turns 150 years old in 2013, years of judicial interpretations have greatly complicated the process of bringing a case under the Act. Amendments in 2009 and 2010 helped simplify this process, but many nuances and hurdles remain. Written by James Helmer Jr., the trial lawyer called to testify before Congress on ways to modernize, update, and streamline the Act in the 1980s, and again in 2008. Mr. Helmer has obtained several multi-million dollar jury verdicts and has been trial counsel in over 300 published legal decisions including over 100 dealing with the False Claims Act. 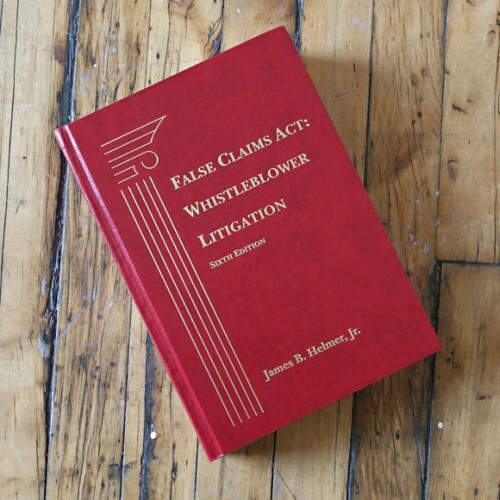 The False Claims Act: Whistleblower Litigation, Sixth Edition provides expert guidance and analysis of the Act and the many different legislative developments and judicial opinions surrounding it. 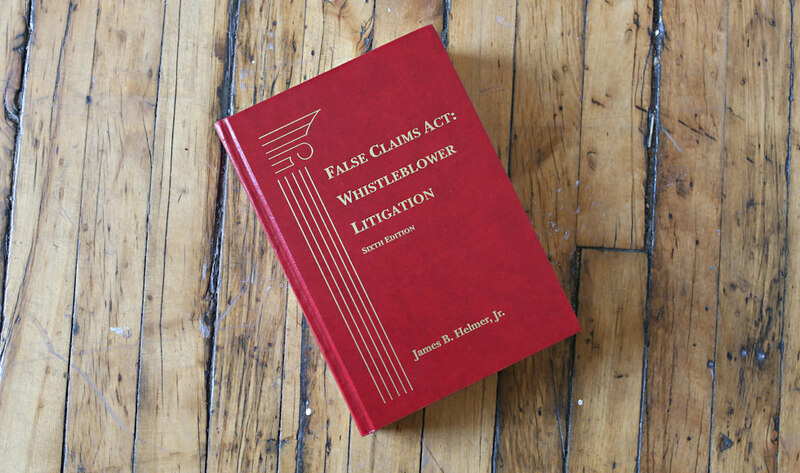 This treatise offers insightful and authoritative experience on the subject from the most experienced False Claims Act lawyer in the country. 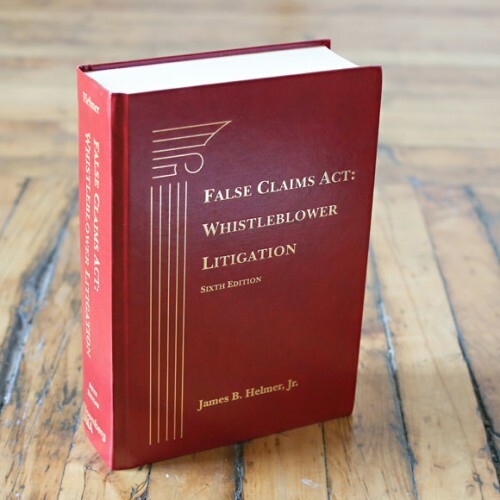 With the Sixth Edition, practitioners have all the model forms and procedures needed to effectively litigate qui tam cases. 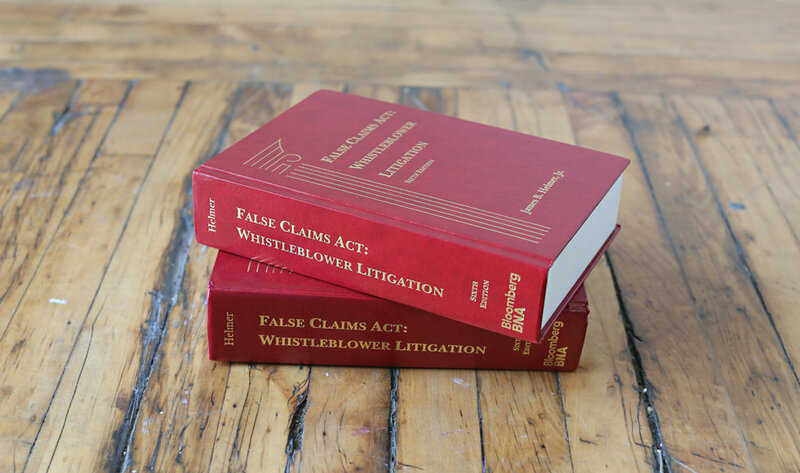 The treatise also includes a table of cases and all versions of this unusual and remarkable statute and its legislative history, providing a quick reference for both plaintiff and defense attorneys analyzing the unique qui tam litigation allowed by the Act. 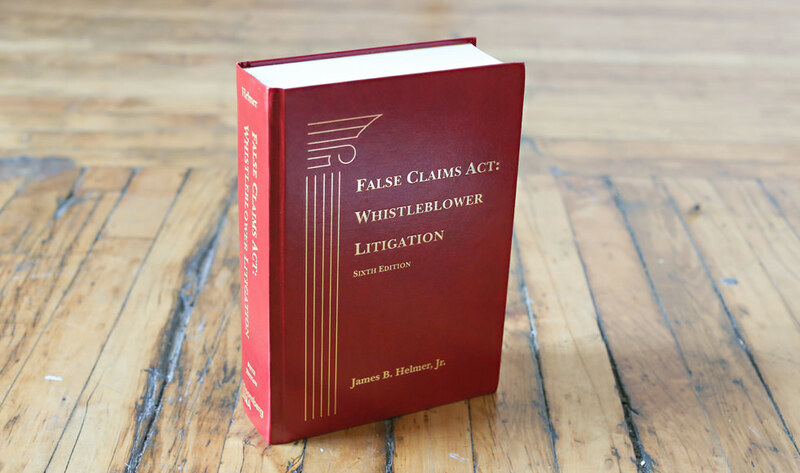 Supplement includes recent decisions applying the False Claims Act to the Davis-Bacon Act, Administrative proceedings as a bar to qui tam actions, Use of the Fair Debt Collection Practices Act, and Tax deductibility of False Claims Act settlement process. 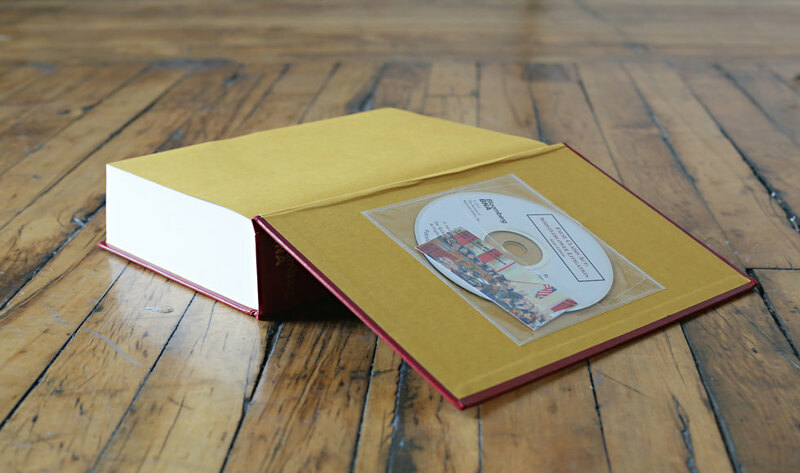 Comprehensive collection of appendices, providing more than 40 letters, complaints, statements, interrogatories, requests, motions and affidavits. 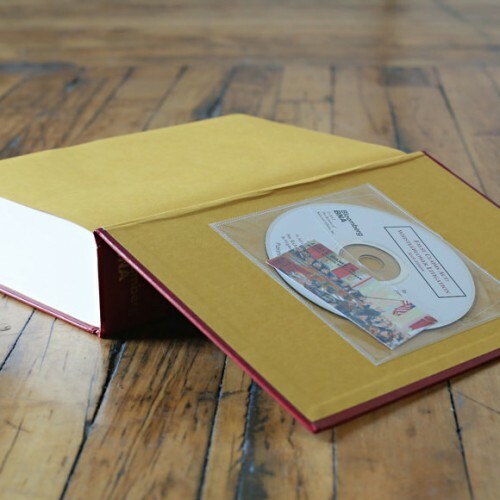 Also includes sample attorneys’ fees and costs application, as well as Jury Instructions, Special Interrogatories and Verdict Form. Sixth Edition provides samples of motions in limine used in recent cases; HIPAA and PHSA compliant protective orders; and United States Bankruptcy Court Proof of Claim and Application of Trustee to Employ Special Counsel. A quick reference for both plaintiff and defense attorneys. With the Sixth Edition, practitioners will find discussions of Pharmaceutical company liability, Bankruptcy proceedings, Identifying alternate proceedings, Settlement challenges by relators, State and municipal False Claim Act statutes, and more. stones, providing a vantage point for anticipating legal and tactical challenges.